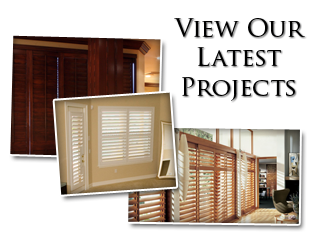 As the local leading service provider for window treatments, our Charlotte shutter company wants to be able to provide customers with the information that they need. This is part of building a strong working relationship and an essential key to helping you make the right decision about your window treatments. Here are a few of the most common FAQs we get about our shutters, window blinds, draperies and more; if you still have more questions we encourage you to contact us right away! 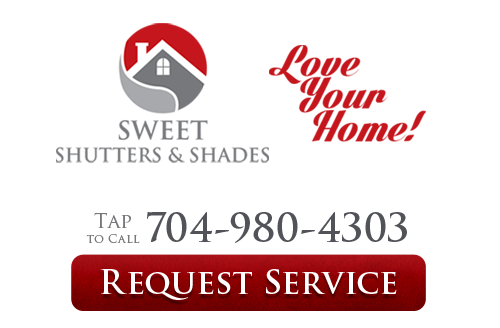 If you would like more information on our services, window blinds or shutters in Charlotte, please call 704-980-4303 or complete our online request form.